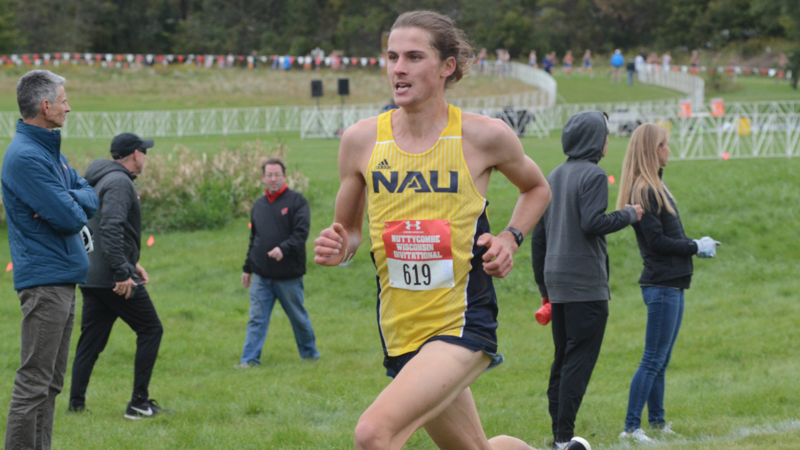 A long distance runner at Northern Arizona University is this year's national champion of the Men's Indoor Mile Competition. Geordie Beamish took first place at the 2019 NCAA Indoor Track and Field National Championships in Birmingham, Alabama. Beamish, a New Zealand native, finished the race in just under 4 minutes, 8 seconds. This is the fourth time in NAU indoor track and field history that a male student-athlete has won an individual competition.